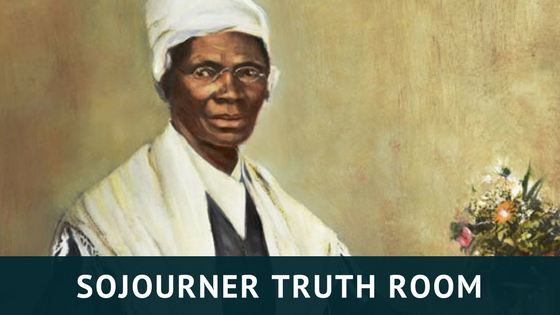 African American Incorporated Towns in Prince George’s County have become the focus of the Sojourner Truth Room at the Oxon Hill Branch Library. The historically African American towns of North Brentwood, Fairmount Heights, Glenarden and Eagle Harbor. Celebrate the histories of African American incorporated towns of Prince George's County and share your own using our interactive online map. 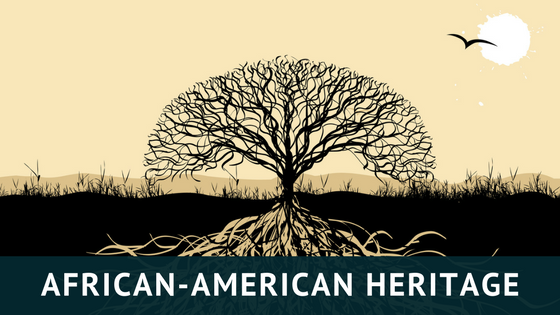 ProQuest® African American Heritage was created in partnership with leading African American genealogists and recognized leaders in genealogical information to develop a comprehensive mix of resources, records, and tools specifically pertaining to African Americans. Accokeek [PDF], Baden [PDF], Bladensburg [PDF], Beltsville [PDF], Bowie [PDF], Fairmount Heights [PDF], Glenarden [PDF], Greenbelt [PDF], Hillcrest Heights [PDF], Hyattsville [PDF], Laurel [PDF], Largo-Kettering [PDF], New Carrollton [PDF], Oxon Hill [PDF], South Bowie [PDF], Spauldings [PDF], Surratts-Clinton [PDF].